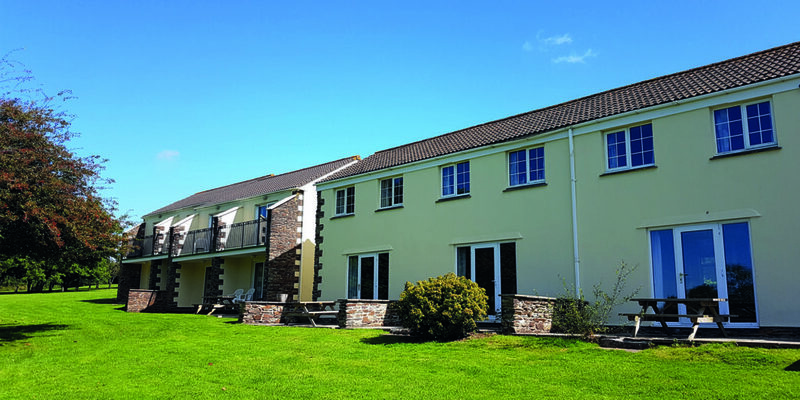 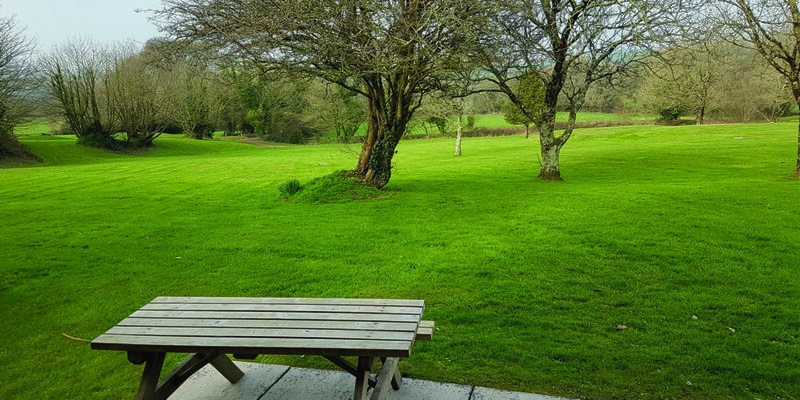 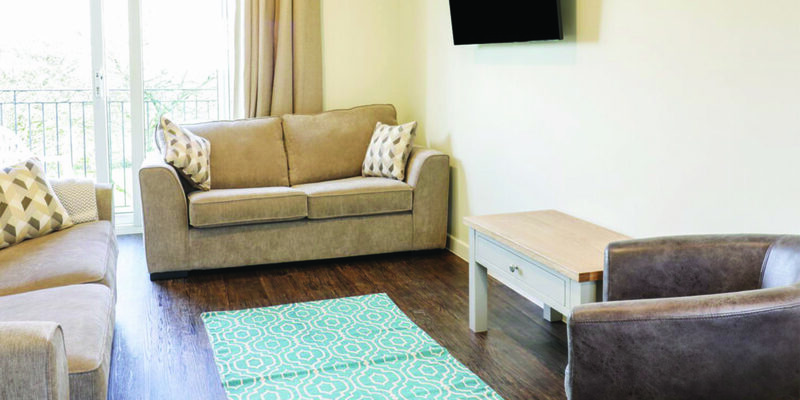 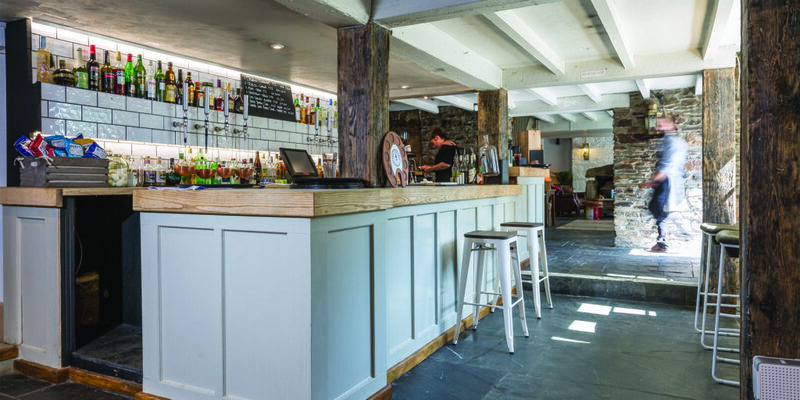 The first thing you will notice about the Park is that it’s nestled away from the hustle and bustle of Newquay and set around landscaped grounds. 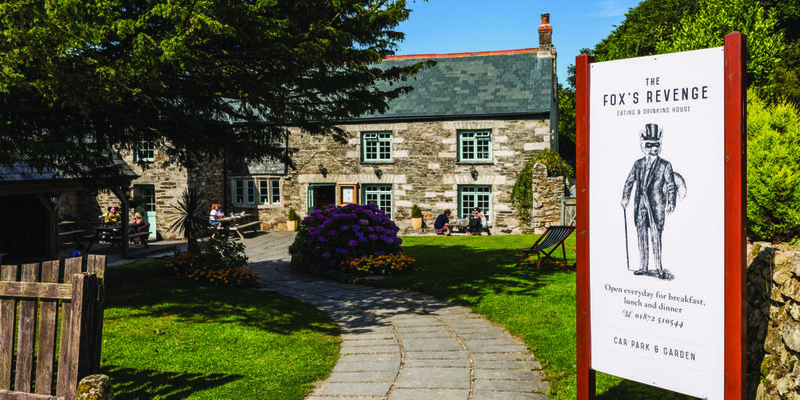 St Austell, Bodmin and Truro. 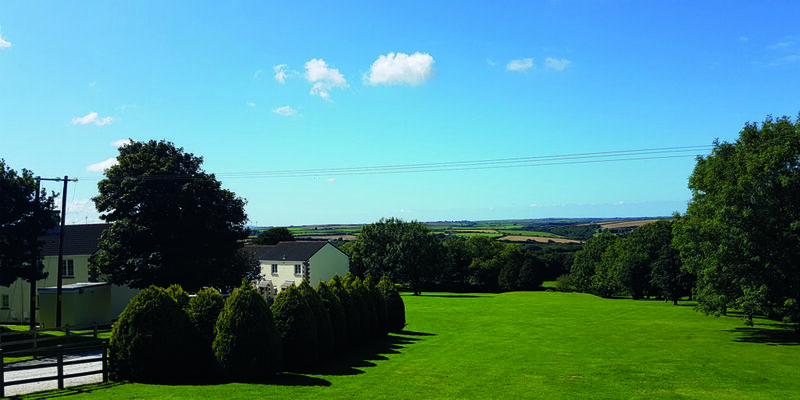 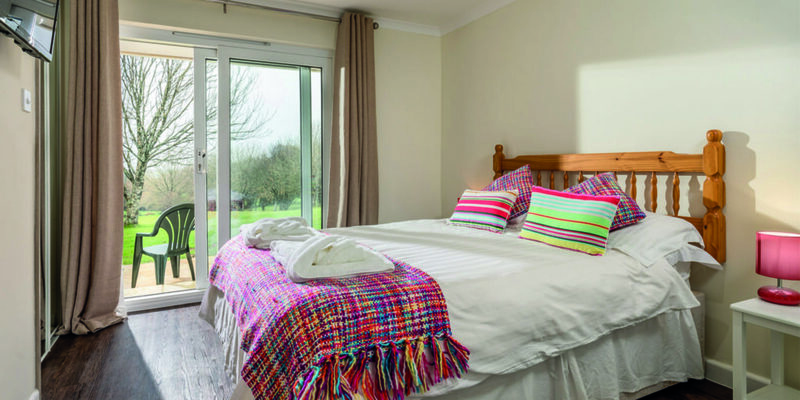 Carvynick has 30 self-catering holiday cottages ranging in different sizes with a few bungalows too. 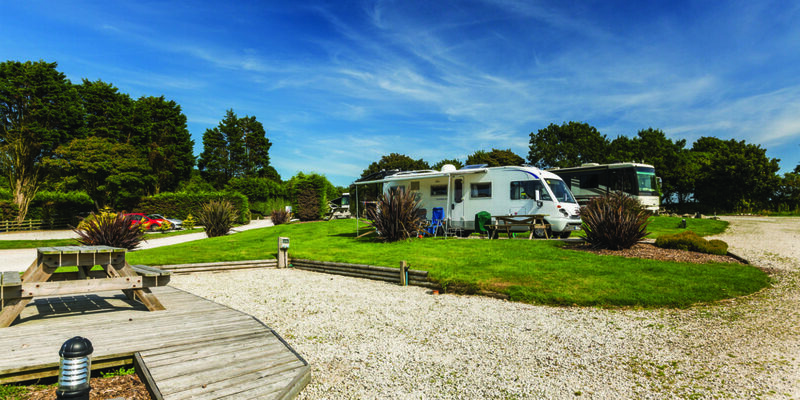 The Park also offers 50 fully serviced hard standing pitches each with water, electric hook up and foul points. 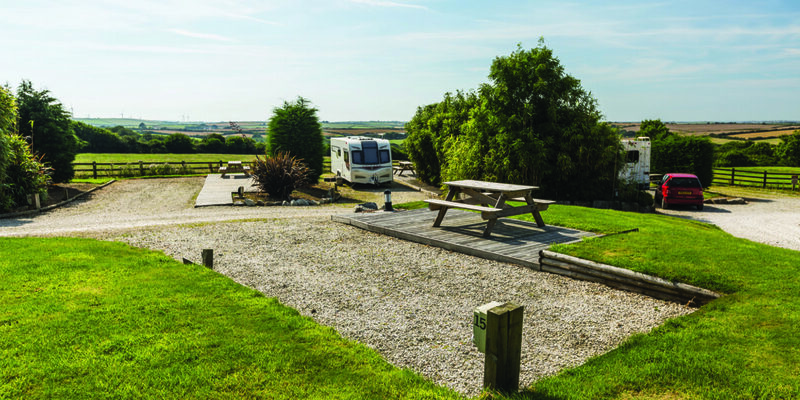 It’s particularly designed for motorhomes but new caravan serviced pitches will be available for summer 2018.